But gains in income will likely spur more spending in the coming months. WASHINGTON — Americans lifted their spending just 0.2 percent in January, while their incomes jumped because of last year’s tax cuts. The Commerce Department said Thursday that the modest spending increase followed gains of 0.4 percent in December and 0.8 percent in November. Incomes rose 0.4 percent, boosted by $30 billion in tax cut-related bonuses the government estimates were paid out in January. After-tax income jumped 0.9 percent, the most in a year, lifted by the Trump administration’s tax cuts. With consumers holding back on spending, the savings rate rose. Savings had fallen to a 12-year low in December. 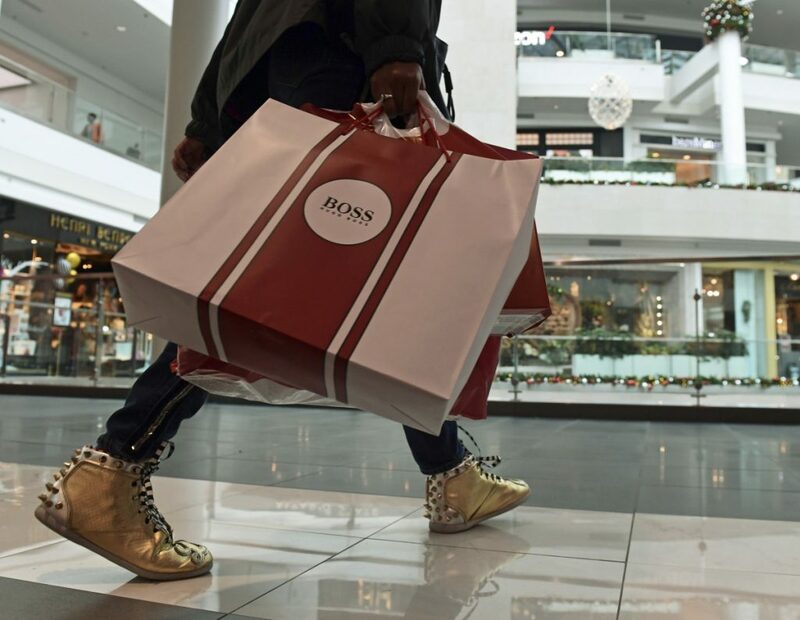 The figures suggest Americans took a breather in January after shopping enthusiastically over the holidays. The healthy income gains will likely spur more spending in the coming months. Still, the slow start to the year indicates the economy may grow more slowly in the first three months of the year than it did in last year’s fourth quarter, when it expanded at a 2.5 percent annual rate. Consumers are feeling much more optimistic about the economy, which should help lift spending. Consumer confidence jumped in February to the highest level since 2000, according to the Conference Board. “With consumer confidence elevated and disposable incomes rising, we don’t expect the softness in spending to last long,” said Paul Ashworth, chief U.S. economist at Capital Economics. There were some signs of inflation pressures. A key inflation gauge that excludes the volatile food and energy categories rose 0.3 percent, the most in a year and matching January 2017’s gain. The last time core prices rose faster was in January 2007. Fears of rising inflation stemming from faster economic growth and a solid job market contributed to a sharp fall in the stock market in early February. Yet core prices rose just 1.5 percent in January from a year ago, the same annual gain as in December. A broader inflation measure that includes food and energy increased 1.7 percent from a year earlier, also the same as the previous month. Both figures are below the Federal Reserve’s target of 2 percent. Adjusted for inflation, Americans’ after-tax incomes rose 0.6 percent in January.